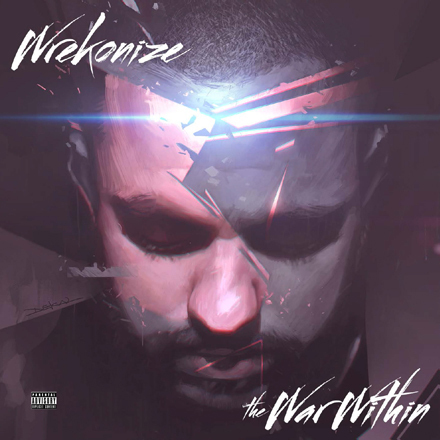 Wrekonize drops his second visual for The War Within with the help of fellow mic-destroyer Tech N9ne and a few female friends. The music video for “Freak” combines lurid imagery, intense sexuality and Wrek and Tech’s jaw-dropping verses to make for an unforgettable viewing experience. Watch in private.